Dry your hair like a pro. Having the right hair dryer is essential for every professional hair stylist. Professional grade hair dryers can't be compared to the ones you find in a drugstore. You'll be paying double or triple the price, but the power and longevity of these hair dryers is worth every penny. 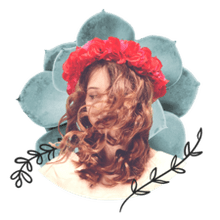 A good hair dryer, along with a great pair of shears, is where every stylist that is first starting out should be investing their money. Once you acquire these basics, you can budget for all of your other professional hair styling needs. Walk into any high-end hair salon and you can bet you'll spot a few Twin Turbo Dryers doing their thing. These hair dryers are a favorite among professional hair stylists for their durability and power. The Twin Turbo has a high performance AC motor that is designed to operate trouble free for a minimum of 2000 hours. That means you can see client after client and this baby won't be quitting on you any time soon. The Twin Turbo is made in Italy and comes with a 1 year warranty. My experience with these dryers is that they usually last about 3 years, and that's with very heavy use. I've found that if you're good about removing extra hair that gets tangled in the back of the dryer on a regular basis, it can really extend the life of this dryer. The Twin Turbo starts at around $100 and can reach up to around $200 for newer models. If you're looking for one of the lightest and most powerful hair dryers on the market, look no further than the Sedu Revolution Pro 3600i Lightweight Ionic Styling Hair Dryer. This hair dryer is the latest breakthrough in hair dryer technology. The dryer itself weighs less than 1lb, but it produces an air velocity of 40mph, making it one of the most powerful hair dryers on the market. This hair dryer has features that include 1600 watts of power, an ionic generator, a high performance motor, a patented ergonomic handle, six temperature/speed settings, an Ion switch, 2 year warranty, and this fabulous hair dryer is made in France. This hair dryer is another top favorite of professional hair stylists. It's light-weight, ergonomic design makes it a great option for any stylist. This dryer is compact in size, but advancements in technology give it optimized performance for maximum efficiency and reliability. The size and power of this hair dryer make it a great choice for any stylist who travels a lot or does hair styling on set. This dryer won't take up a lot of room in your kit, and its light-weight design won't weigh it down so you can be on the move comfortably. Another great feature of the Elchim 3800 Idea Luxury Ed. Professional Hair Dryer is that is comes with a lifetime warranty. Can't beat that! This hair dryer is unlike any other on the market. Other hair dryers blast the hair with powerful, hot air which can cause damage and fade color. The T3 Featherweight 2 works very differently. This dryer promises to dry hair in an average of seven minutes, all while improving its appearance and health. Doesn't sound like a regular hair dryer, huh? The T3 Featherweight 2 Hairdryer uses SoftAire technology which generates a greater volume of air at an ideal heat and speed. 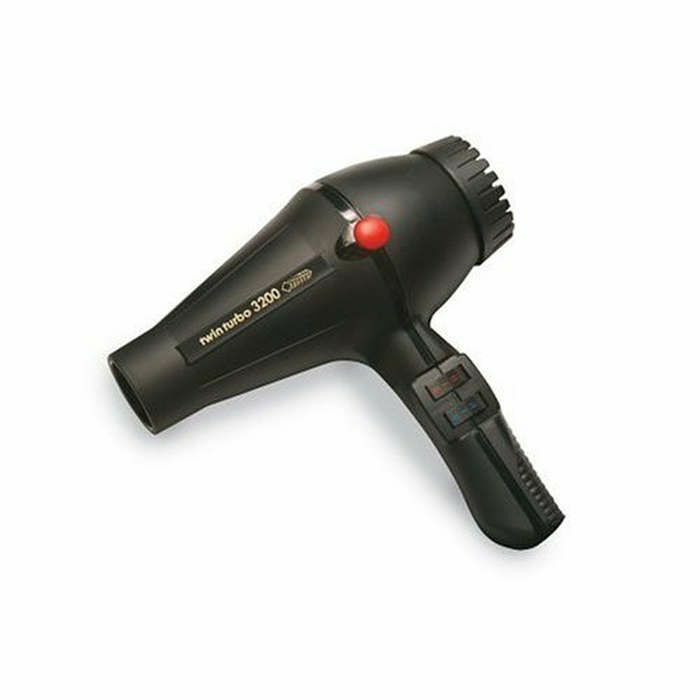 Ion-enriched air exits the hair dryer in a wide cone shape which dries larger sections of hair, faster, and with less damage than other hair dryers. If you like a dryer that really feels like its blasting air out of it, don't get this one. It barely feels like anything is coming out of it, and its so light that I'm always skeptical when I first use one. But, if you can learn to get over the difference from a traditional dryer, then this one will soon become your favorite. It works really fast, and who wants to wave around a clunky dryer all day anyway?